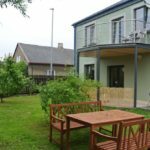 Ezera Maja is situated on the only street in Liepaja that connects the Baltic sea and Liepaja’s lake and is five minutes walk from the city center. 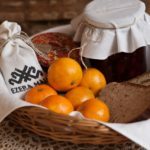 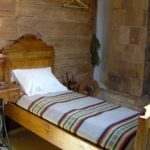 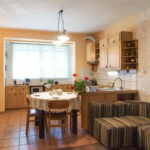 Ezera Maja is 10 minutes walk from the large covered market with fresh food and local crafts, from the long sandy beach and all historical centres. 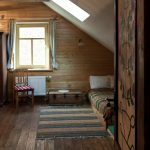 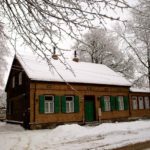 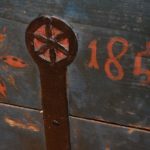 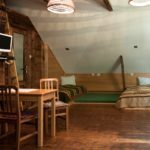 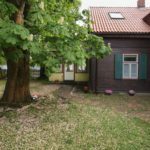 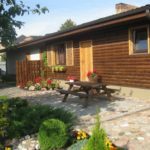 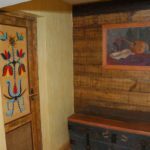 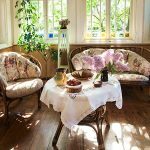 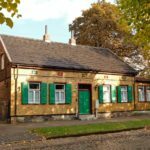 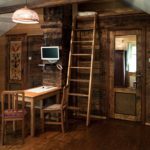 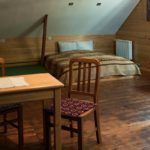 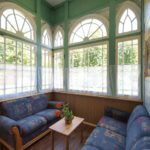 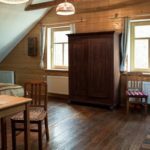 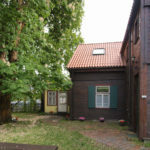 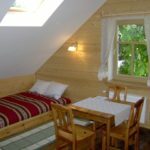 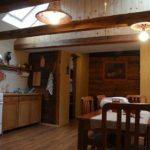 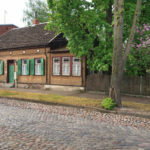 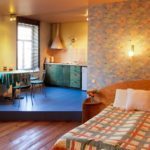 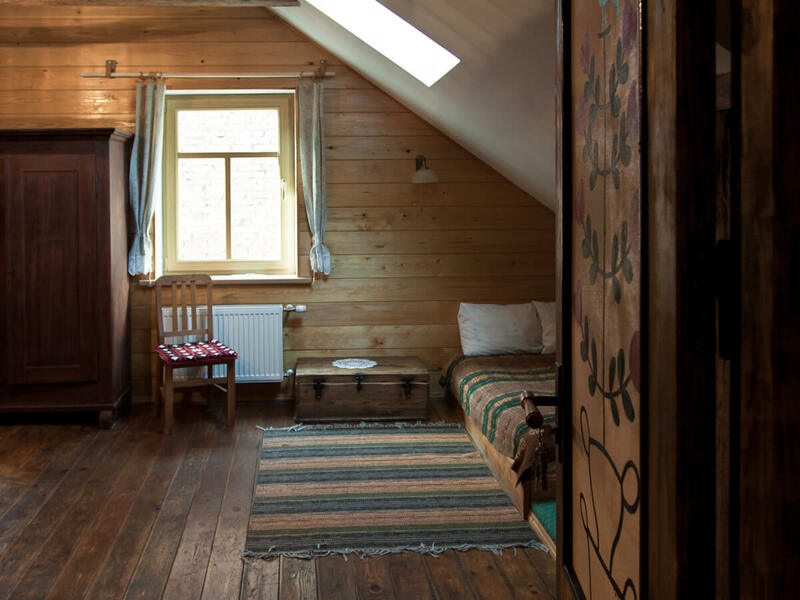 This 100 year old house has been completely renovated and offers you all comfort with its homely, Latvian spirit. 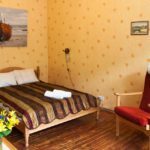 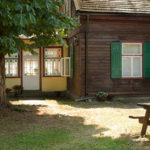 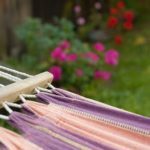 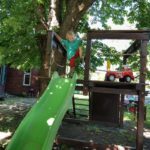 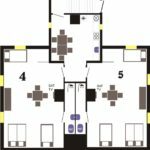 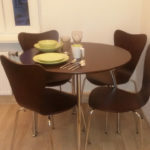 English, German, Russian, Latvian are spoken by the owners who will welcome you warmly in the Latvian style and show you round the house and your accommodation. 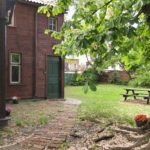 The unit upstairs has 2 large ensuite family rooms (10 sleeps) own entrance, self catering kitchen and washing-machine. 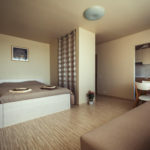 There is a SAT TV and Wi-Fi in each room.